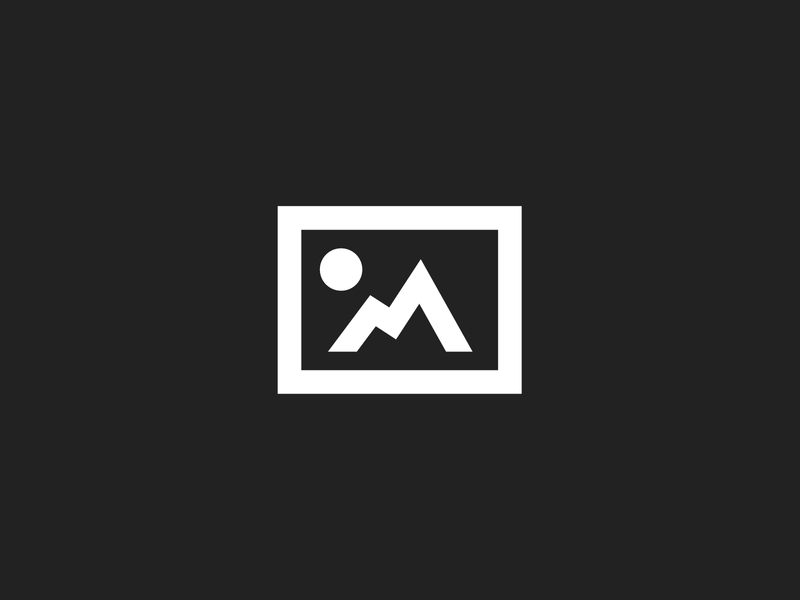 Always keeping its customers’ needs front of mind, Run Your Fleet, the leading fleet management service provided by Multifleet Vehicle Management, have appointed an experienced and well established Technical Controller to its operations department. Taking control of Run Your Fleet’s service, maintenance and repair division, Alastair Boyle is the primary point of contact for its 1400 customers and their 22,000 vehicles as its new Technical Controller. 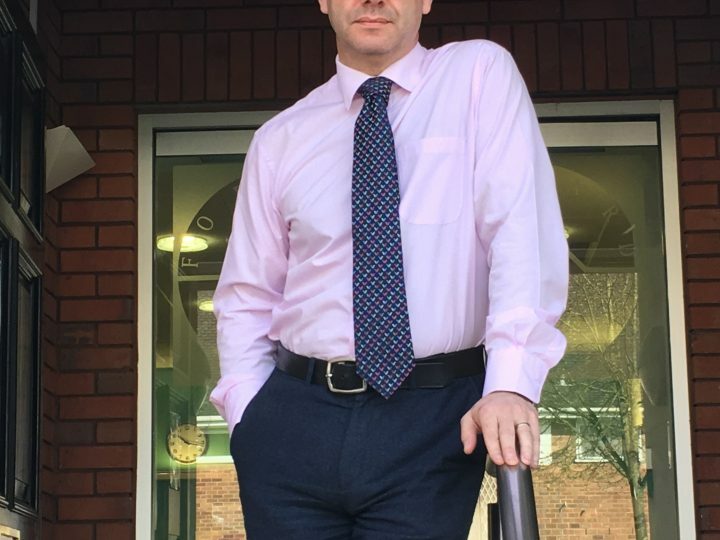 Alastair’s history covers over 20 years in the motor trade, starting his career as motor vehicle engineer working for some of the UK’s most well-known brands Including Ford Vauxhall, Peugeot and Hyundai. For the last seven years has worked with two of the Midlands biggest leasing and Logistics companies in the operations department providing Technical and Logistical support to upper management and corporate customers. 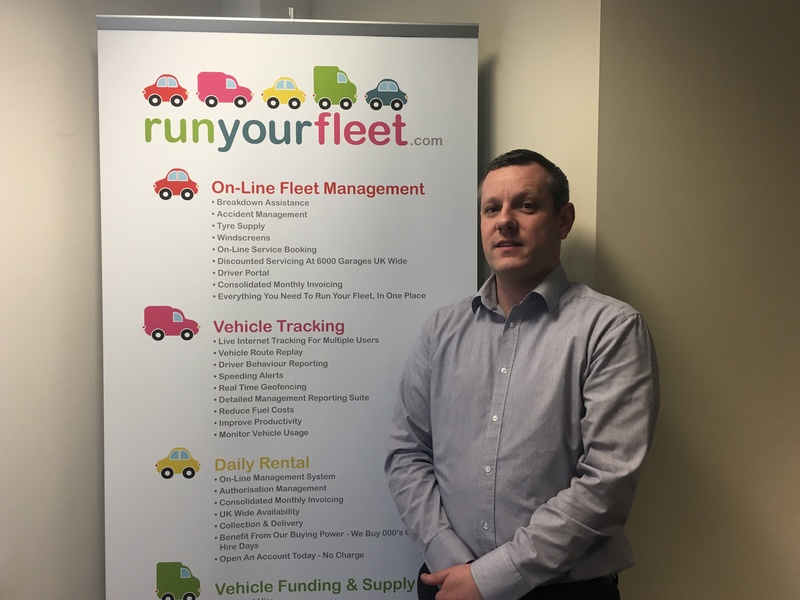 “I’m genuinely delighted to be on board with Run Your Fleet at such an exciting time of growth and positive change for the business. It’s also a privilege to be working with such a professional and friendly team for one of the UK’s leading Fleet Management Companies,” said Alastair. Customer service is a key part of Run Your Fleet’s business and central to its values. This new appointment shows the company’s commitment to this, and comes as no surprise as it is one the UK’s leading Fleet Management companies.